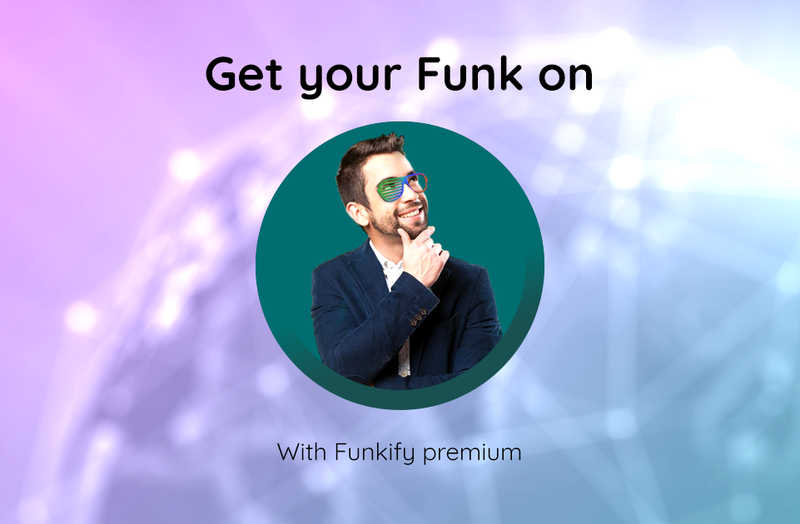 Funkify Premium – Out now! Your four day trial of the new and improved Funkify has started. 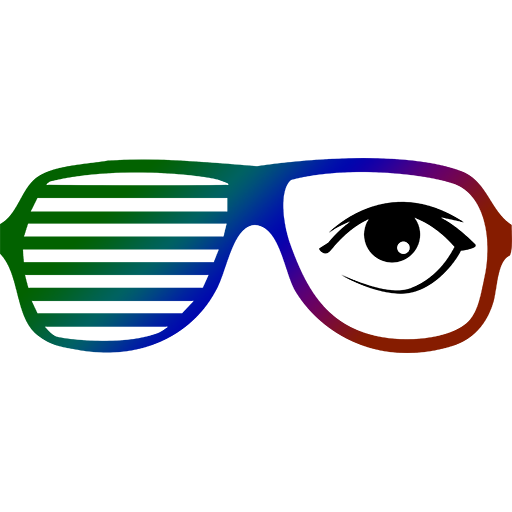 With this we want to thank you for joining us on the road to make Funkify what it is today – one of the most popular live disability simulators on the web in the world! Thanks to you using Funkify and giving us valuable data, we managed to get this far with Funkify and that will help us to create a better web – for everyone. We do hope that you enjoy the simulators and are ready to come with us and go premium. All you need is your google account and about one minute of your time.